About 821 million people globally don't have enough to eat. 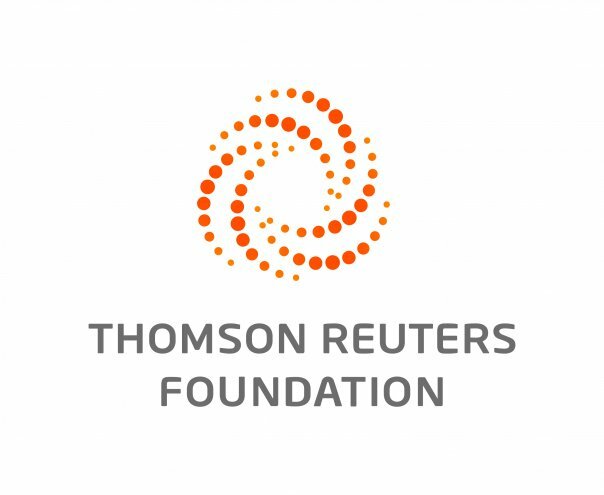 ROME, April 4 (Thomson Reuters Foundation) — As candidates jostle to head the United Nations' multibillion dollar food agency, experts called on Thursday for a strong leader to tackling rising hunger and climate change threats. Levels of hunger have grown for the past three years, with one in nine people — or 821 million — worldwide without enough to eat, due to drought, floods, conflict, and economic slowdowns, UN figures show. "We don't see improvement in terms of poverty and hunger. What we see is degradation and resources that would be lost for future generations. So there's an emergency," said Frederic Mousseau, a food policy expert at US-based Oakland Institute. "Agriculture and the way we produce our food and the way we consume our food has to have a major solution. That's the key challenge for the new director." The four contenders include a European Union-backed French agronomist, who could become the FAO's first female head of the Food and Agriculture Organization (FAO), and an agriculture vice-minister from China, whose global influence is on the rise. Georgia and India have also fielded candidates for the June vote by delegates from the FAO's 194 member states. "There is very much at stake in an election like this," said Mousseau, adding that governments are under constant pressure "to expand the corporate-driven model of agriculture that is polluting and unsustainable". "We need someone strong enough at the FAO to stand against that and to be able to propose a different path which is about farmers and sustainability," he added. The elections come at a time of rising populism and nationalism with major powers cutting aid budgets, including the United States — FAO's largest funder. The current director-general Jose Graziano da Silva, architect of Brazil's landmark Zero Hunger programme, has overseen a drive to push through ambitious internal reforms. His predecessor, Jacques Diouf, served an 18-year term amid donor criticism about inefficiencies. Times have changed since FAO was founded in 1945, when hunger was the main concern, said Patrick Caron, chairman of the UN High-level Panel of Experts on Food Security and Nutrition. "Food security is no longer only a question of food supply but also of nutrition," he said, as limited progress is being made to tackle malnutrition, ranging from child stunting to adult obesity. "Now is time for a new deal ... We absolutely need a huge transformation of our food systems." France's Catherine Geslain-Laneelle said her priorities would include boosting sustainable agricultural output to keep pace with population growth, building farmers' resilience to climate change and creating jobs for young rural Africans. "Although they are present everywhere in the food system, sometimes women have difficulties to access land, to water, to the forums where decisions are made," she told the Thomson Reuters Foundation. Davit Kirvalidze, former agricultural minister in Georgia said his experience growing potatoes during the difficult period when Georgia emerged from Soviet rule gave him an insight into the needs of farmers, "especially in times of trouble". "Not only did I manage to feed my family but also eventually my community," said Kirvalidze, who also sits on the board of Washington-based non-profit Cultivating New Frontiers in Agriculture and advises Georgia's prime minister.